Braffy Pups (British Bulldog x English Staffordshire). 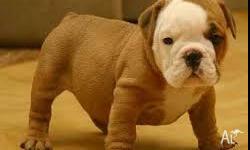 Intelligent British Bulldog Puppies Available For Christmas. 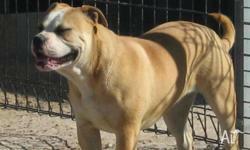 Intelligent English Bulldog Puppies Available For Christmas. 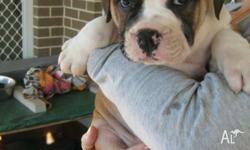 Lovely English Bulldog Puppies Available For Christmas.